Colin’s has seven years experience in solar. Prior to solar, Colin has over 20 years of Sales Management and Business Development experience including start-ups (which were successfully purchased by Cisco and WebMD) to large corporations such as Oracle, Cisco, and Web Methods. In 2008, he migrated from software to solar and founded Skytech Solar to contribute to both the local community of San Francisco and the Bay Area. Colin was the first to develop a solar home program for absolutely free solar for low-income San Francisco residents by financing the SF solar installations himself and getting reimbursed using incentives and rebates from San Francisco and the State of California. Over 450 homes in San Francisco now own a solar system for free. He is a member of the San Francisco Solar Task Force. Mayor Gavin Newsom (now California’s Lieutenant Governor) honored Colin at the State of the City address for his work in the SF solar community and solar employment / training to disadvantaged residents. Colin has twice now represented San Francisco employers in roundtable discussions with President Obama’s special task force on job creation. In addition Colin has been a guest speaker for the US State Department in education foreign government and media representatives on solar. Joel has eight years of experience in residential and commercial solar installation. He has worked on over 4 megawatts of projects from 1kW to 220kW, about 75% in a supervisory role. 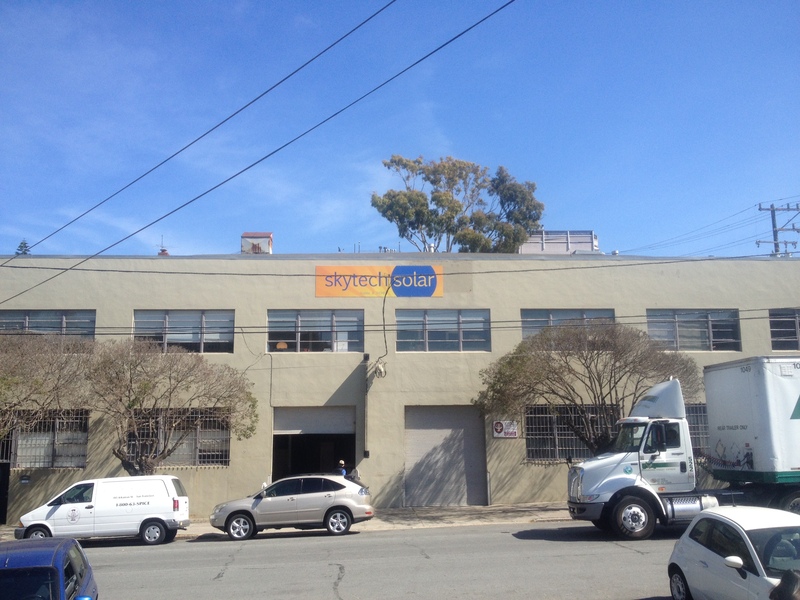 Before coming to Skytech Solar, he worked with Real Goods Solar and Akeena Solar. Since 2013 he as overseen Skytech’s solar designs and he became C-46 qualified in 2014. Over the years he has personally performed every aspect of solar installation many times, from site survey to installation to inspection. His direct installation experience with many different types of roofs, inverters, solar modules and electrical equipment gives Skytech a competitive edge in solar system design. John Weigel has been with SkyTech Solar for 2.5 years. He has achieved many accomplishments of improvements to Process and Procedures with Company Process as well as with our Installation Teams. After just 6 months, SkyTech has seen outstanding changes to our efficiency.Ensuring compliance as well as monitors Company Safety and Quality Goals on all Projects. Maintaining oversight on the planning, development, design, construction and close out for all assigned projects internally and externally. Creates, tracks and executes all schedule aspects for Projects from Home Visit through City Inspection. Holding weekly meeting to identify any and all topics of discussion and/or improvements needed. 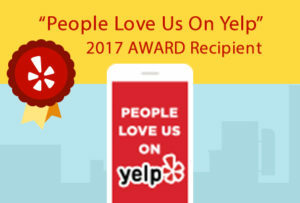 SkyTech has received a wide variety of feedback on his Customer Service and Quick Response Time. John has continuously provided leadership by assisting all employees with training on Efficiency, Productivity and Customer Service. Having oversight on all Departments, John is always working towards present and future items of achievements and improvements. The members of our installation team are too great to list individually but we take care in selecting only the best. They, eventually, are the face to the customer when the solar system is put in place. Our guys have a wide variety of proficiencies ranging from electrical, to roofing, to racking and beyond.